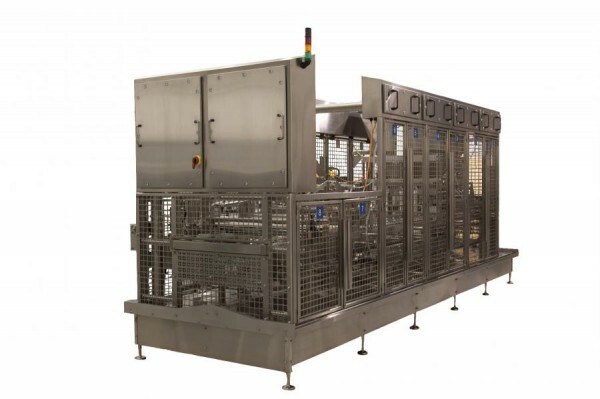 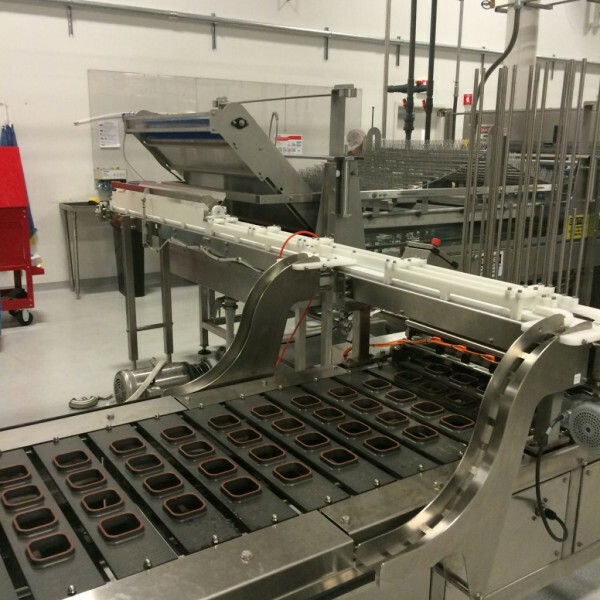 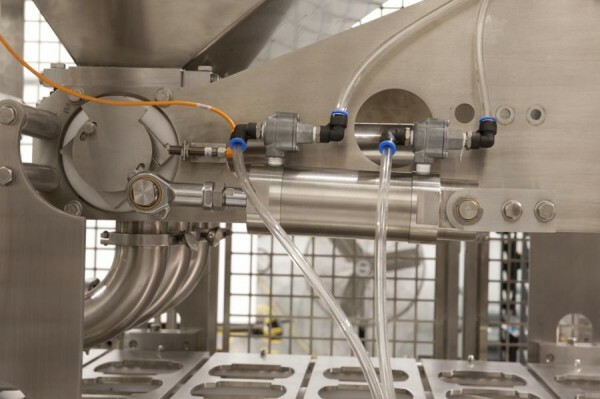 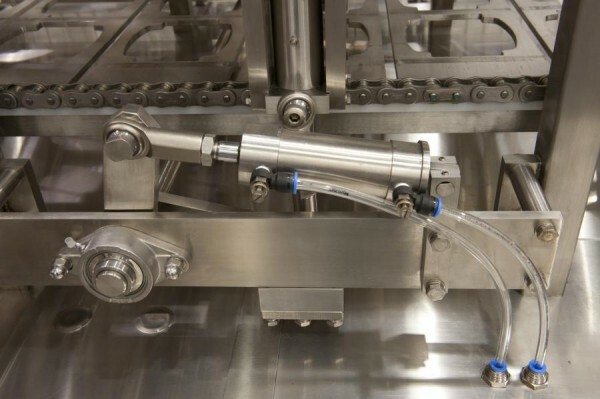 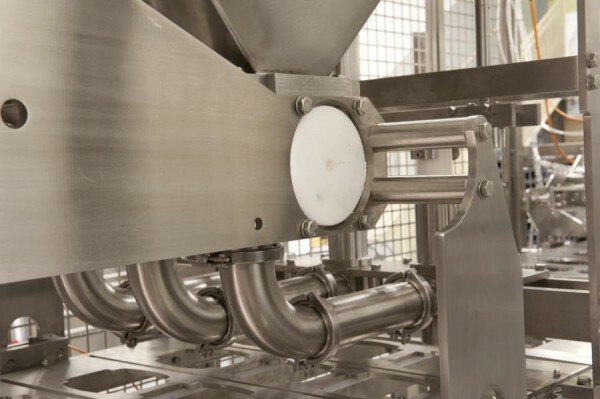 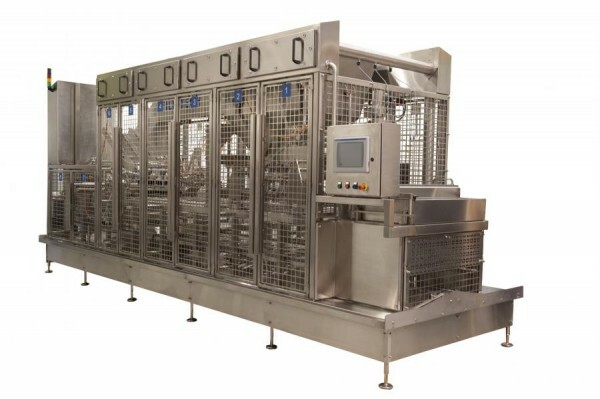 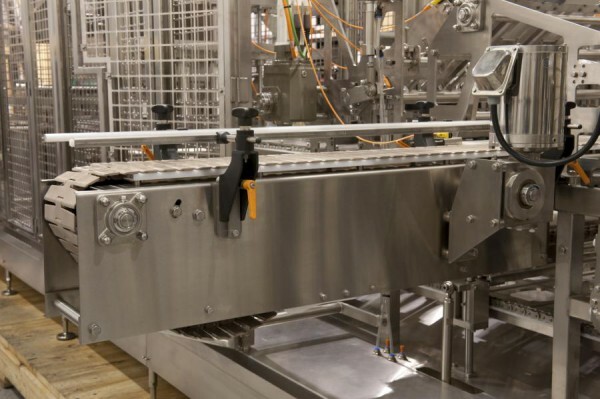 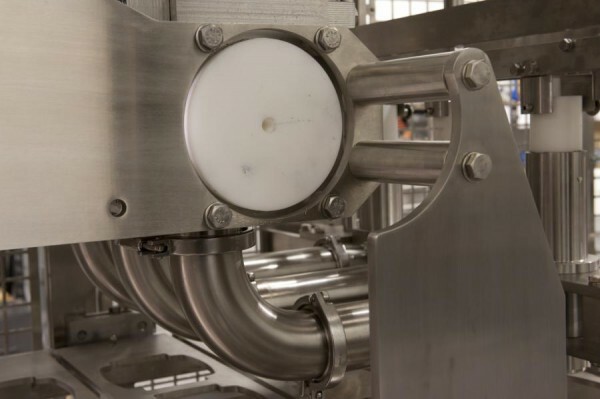 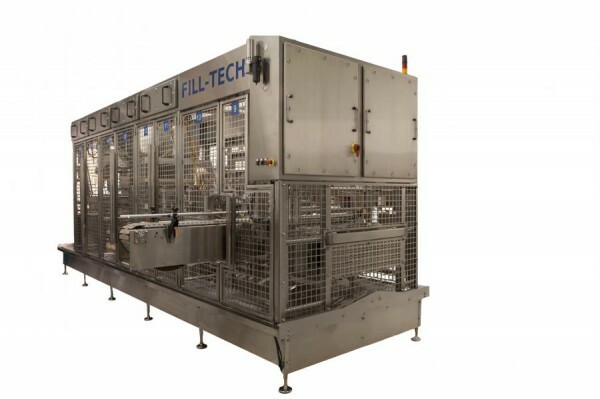 Fill-Tech Solutions offers the FILL-STAR series of Inline Cup Filling and Sealing Machines. 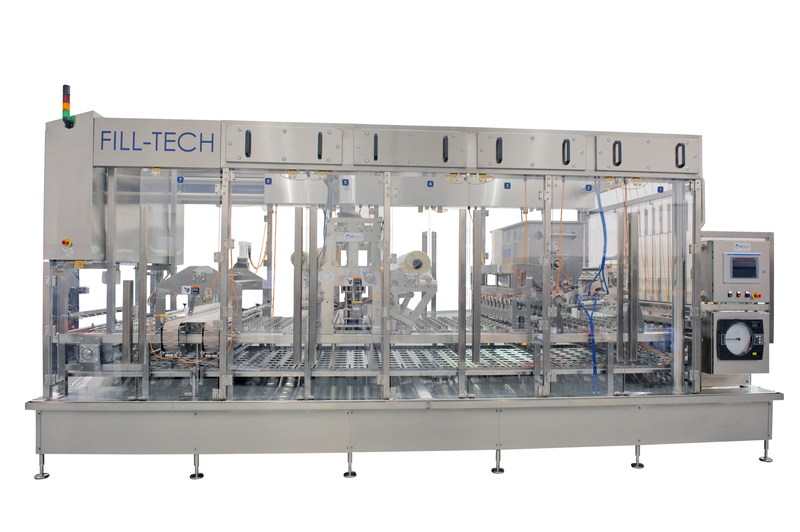 Configurations for the FILL-STAR series range from a 1×1 platform to a 1×12 platform in single indexing format and from a 2×2 to a 2×12 platform in double indexing formats. 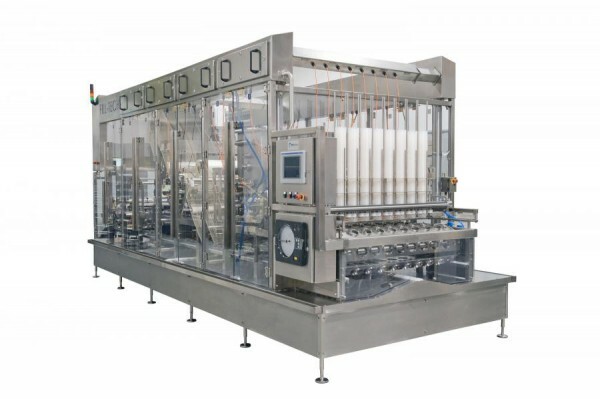 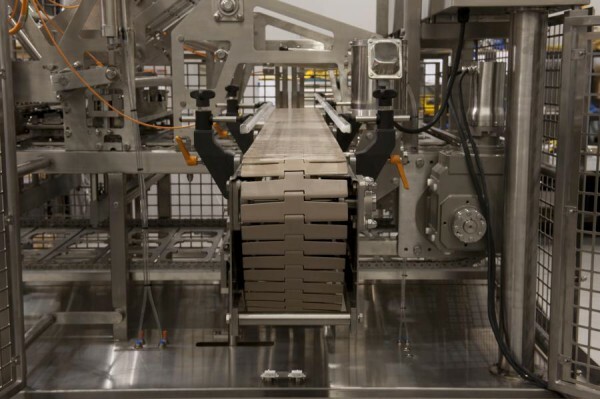 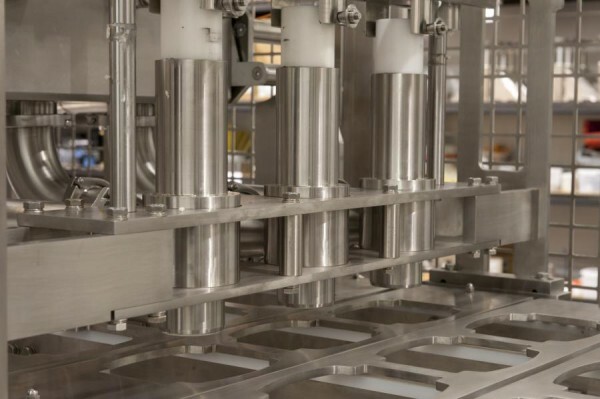 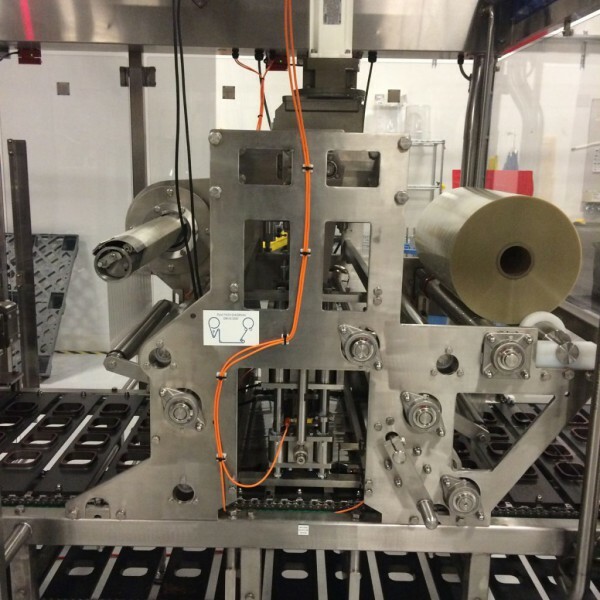 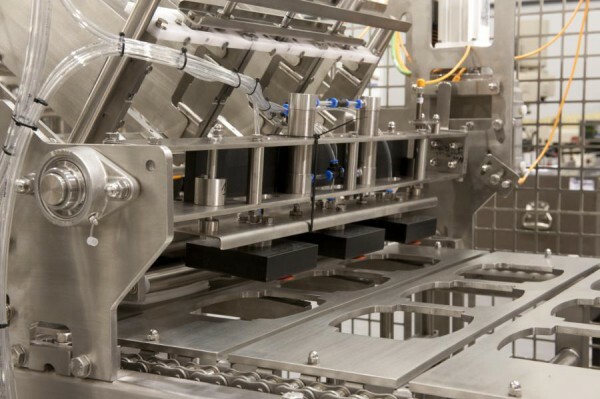 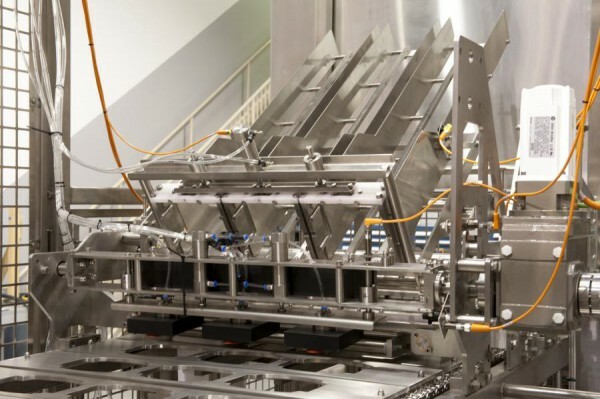 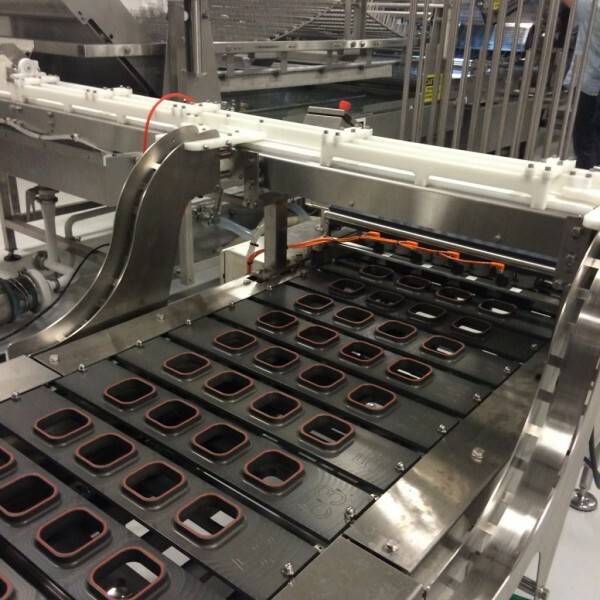 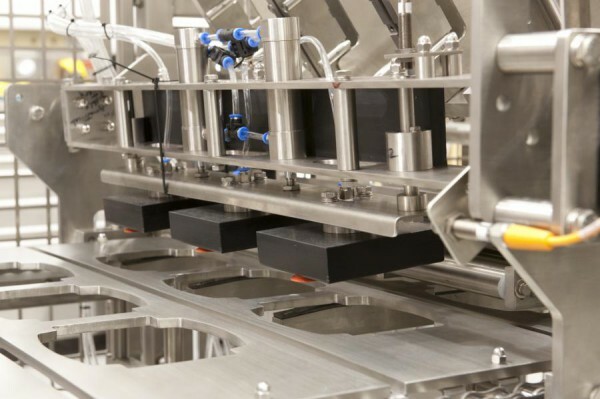 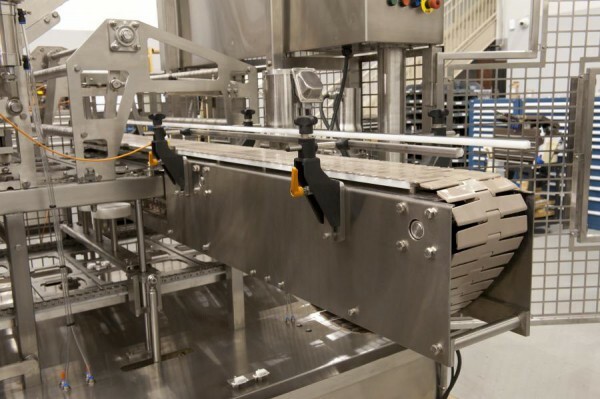 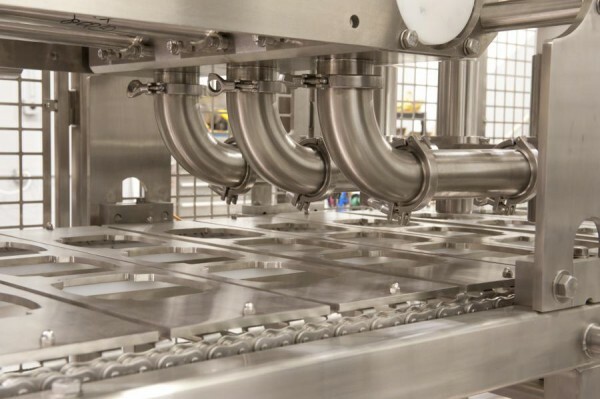 Production speeds range from a modest 2,400 cups per hour all the way up to 57,600 cups per hour. 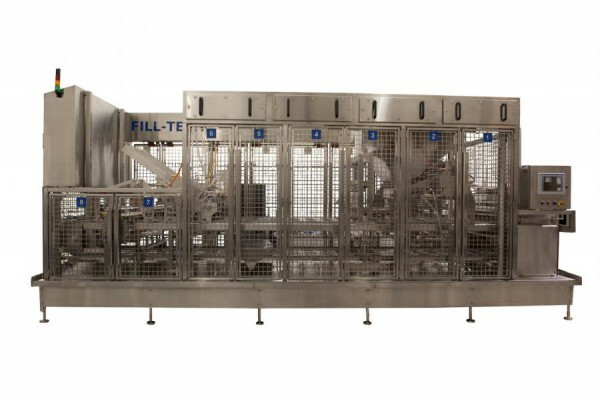 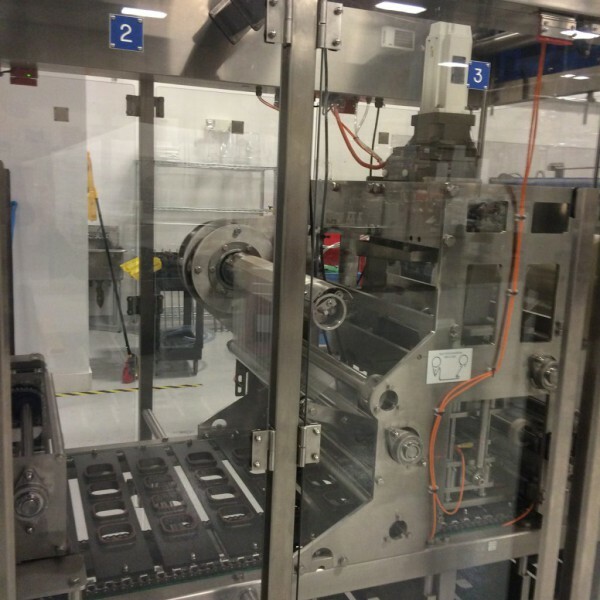 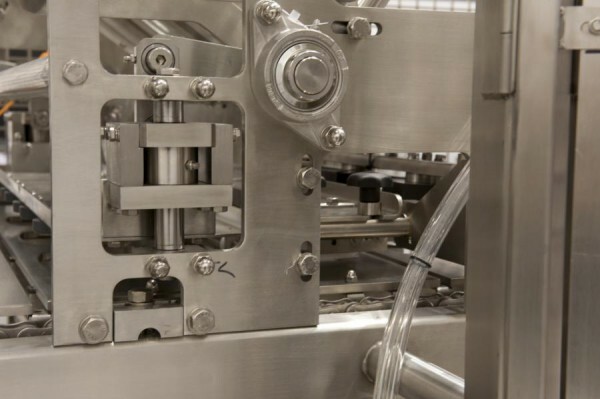 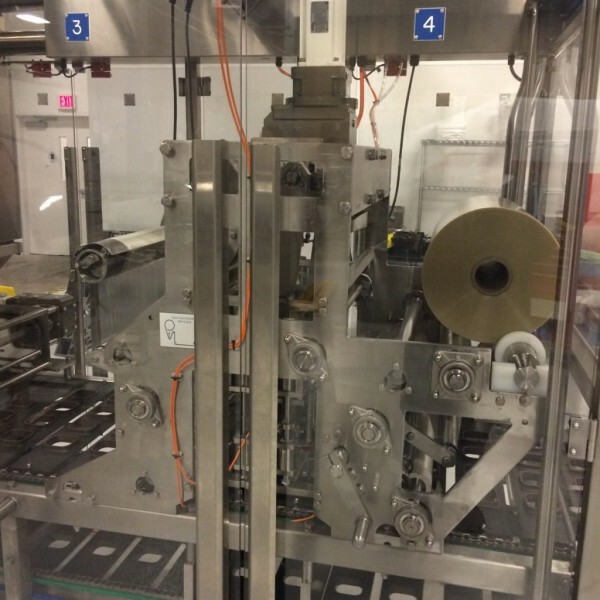 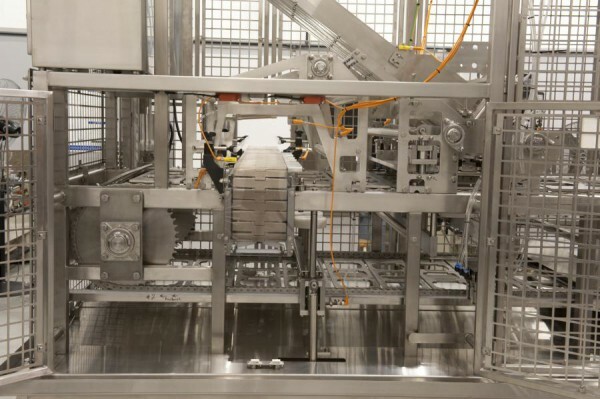 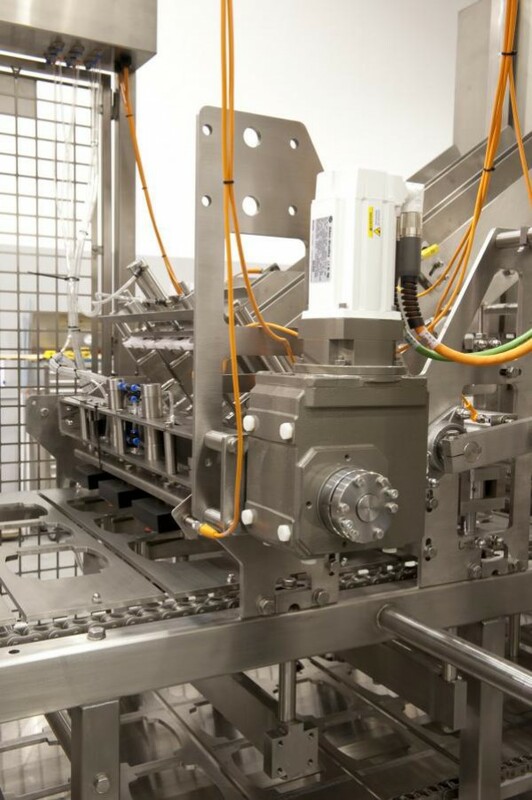 Multiple fillers can be added to these machines to offer a wide variety of product capabilities to each and every machine. 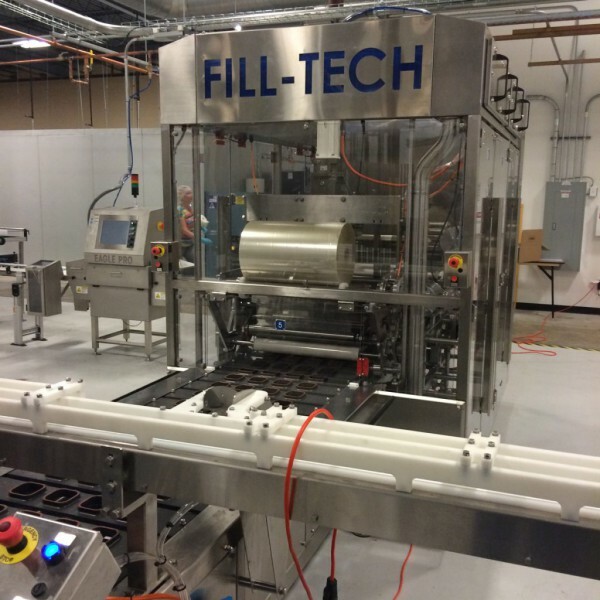 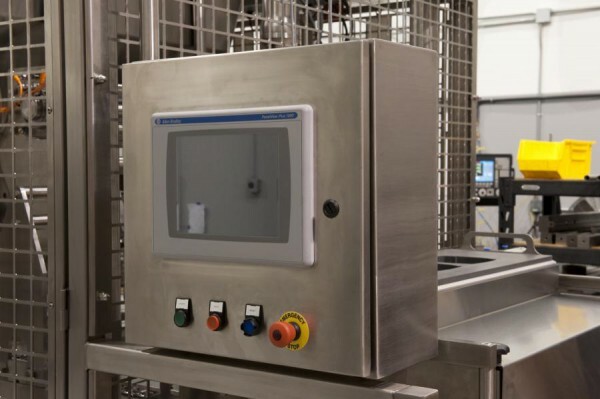 A full range of standard, custom and CIP fillers are available. 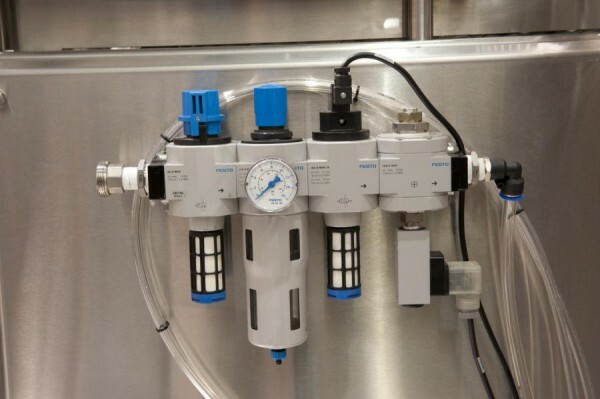 Fast, efficient, easy to operate, and maintain – it’s easy to see why the FILL-STAR series is the best solution and the best value on the market.